Good morning everyone! The Tarot cards for today are Death and the Magician. 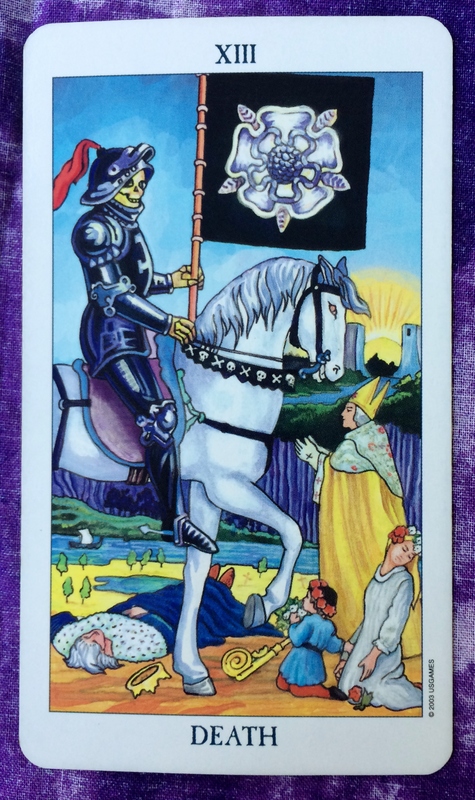 Death was the card we pulled on Friday for the lunar eclipse and the weekend. 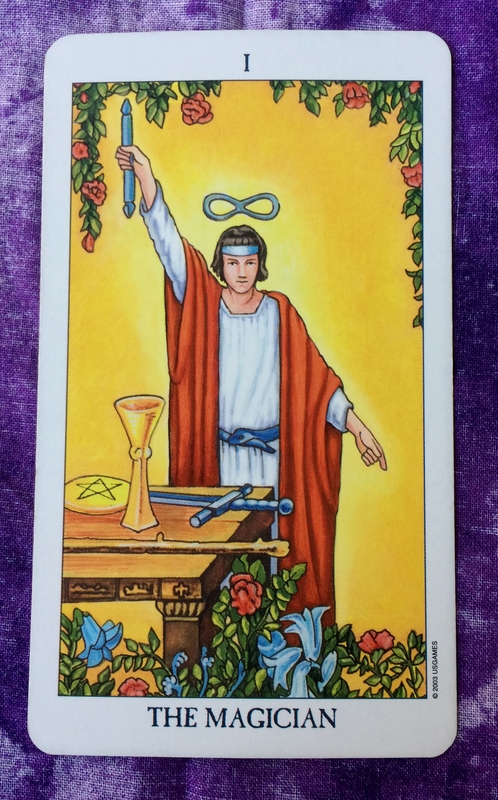 It shows up again today to remind us that transformation and change is not an instant process. So take time out to feel the effects of any recent changes and learn how to make them a part of your life. 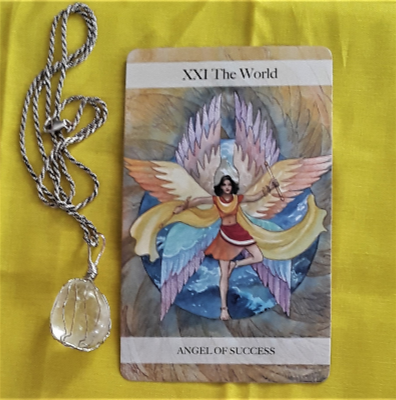 With that being said, the Magician card shows that it is time to create new ideas for how you want to live your life as a result of these changes. You now have the tools to create magic. Use the fire of your passion, the clarity of your mind, and the depth of your emotions. Then ground these energies into the core of your being.